The Wailuna (wai loo na) Community is located above Pearl City following Kaahumanu (Ka a who ma nu) Street to the top of Waiau (why ow)Ridge. "A bit above' flat land and sea level it is actually atop a mountain ridge. It is a breezy community settled between two valleys and wonderful views of Pearl Harbor below. This area started building from midway to top around the mid 1980's. The gated community at the very top of the ridge is called "The Crowne at Wailuna" with beautiful conservation forests, many hiking trails & the Waiau & Punanai Valleys. 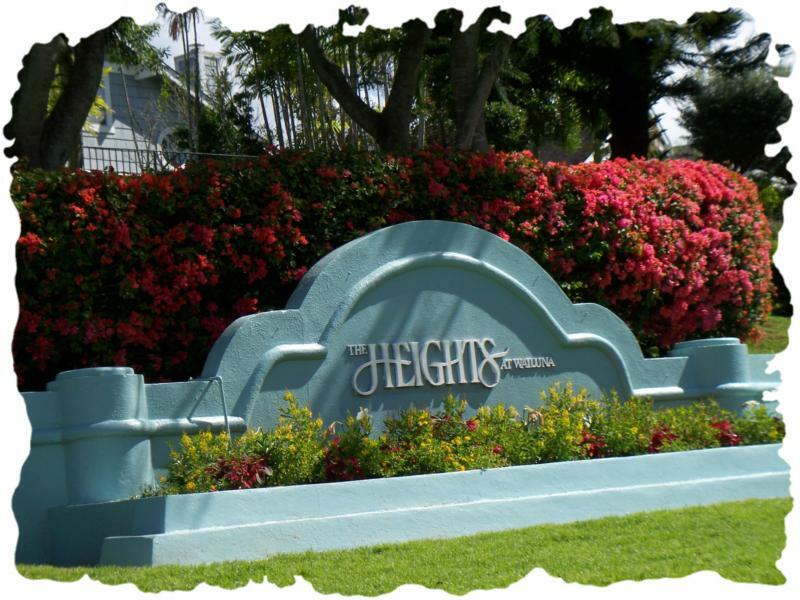 Other communities are "The Crest at Wailuna and "The Heights at Wailuna". One thing about Honolulu County (island of Oahu) is that no matter where you go on the island it is not a far drive and it usually takes about 4 hours to 'circle the island'. (of course longer for stops). So follow the ocean, head to the ocean and you won't get lost. The Military Bases that are around 10-20 minutes from the Wailuna Community, Pearl City, Waiau, Pearlridge and Aiea areas are Pearl Harbor Navy Base, Camp Smith, Tripler Army Medical Center, Hickam AFB and Ft. Shafter. USS Arizona Memorial - December 7, 1941, the Japanese attacked Pearl Harbor on this site, propelling the U.S. into World War II. This floating memorial in Pearl Harbor is the resting place for many of the 1,177 crew members killed on the USS Arizona battleship. Bishop Museum (founded in 1889) the Bishop Museum is by far one of the most outstanding examples of our Hawaiian history with over 24 million cultural artifacts that were acquired over the past 112 years that tell the story of Hawaii and the Pacific. Aloha Stadium Swap Meet and the Pearlridge Kam Swap Meet are great places for outdoor shopping for souvenirs, clothing, polynesian style crafts and much more. Way cheaper than buying in Waikiki that's for sure! Open on Wednesdays, Saturdays and Sundays. Leeward Community College | Start Here Today. Get Ahead Tomorrow. Two Great Groups: Bonding for a Spring Views CONTEST! 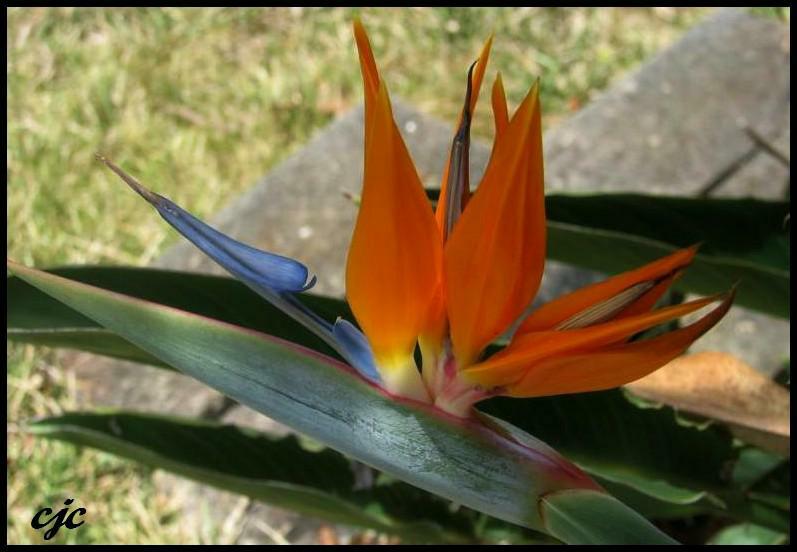 Honolulu-Hawaii Pet Quarantine: Prepare For Your Hawaii Move! 10000 B. C. - Lessons for Real Estate?